Western Australia is a state of the continent of Australia and occupies almost the entire western half of the landmass. 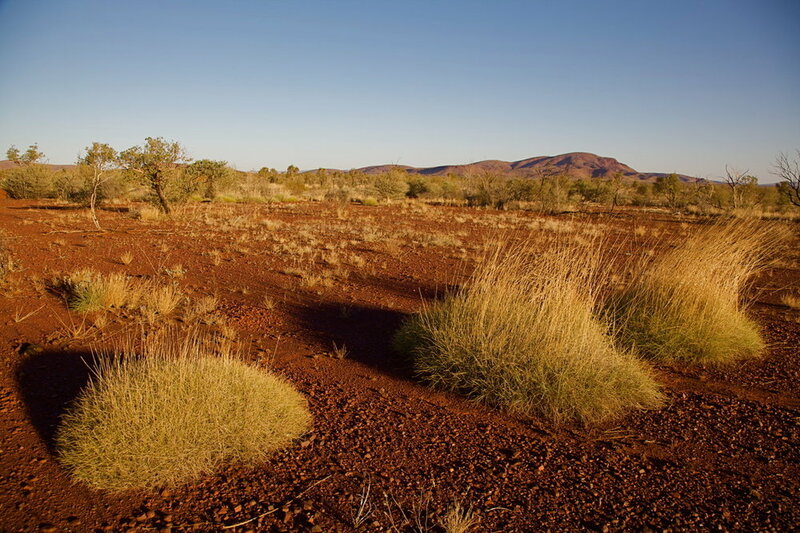 The inland outback is almost uninhabited, hot, dry and covered with red sand. On the coasts to the west and south there are forests, rivers, cities - and the capital Perth. It is considered the remotest capital of the world, 3000 km away from the nearest metropolis Melbourne. The wilderness of Western Australia seems to be completely hostile to life. But, unexpectedly, the extremely hot and dry Western Australia is one of the world's most diverse wildlife regions. A good example is the lizard "Thorny Devil", which feeds on nothing but ants. Also the marsupial Numbat or the short-beaked echidna have also specialized in ants. What are the connections between the high biodiversity, the high age of the continent, the harsh climate and the enormous, disappeared megafauna? The spectacular expeditions will find out for us. The snow-capped peaks of the Alps at the back, in the front the sun on Lake Maggiore: the pioneers of tourism in the 19th century had already appreciated the charming landscape of the southernmost Swiss canton of Ticino. However, the villas, castles and Grand Hotels of the Belle Époche which surround the shores of the lake are only part of a diversified region that has repeatedly struggled with major natural disasters and was considered as the poorhouse of Switzerland until well into the 20th century. In the film we want to explore the variety of Ticino, which combines extremes and contrasts. We look behind the scenes of the popular holiday region and transit zone, where we immerse ourselves in the history and everyday life of Ticino residents, tell of their struggle with nature, their survival strategies, their traditions. Topics such as climate change and migration are as much important as the different historical and geographical conditions that have shaped for centuries culture, history, lifestyle and mentality in the canton of Ticino. Peter I is the key figure in Russian history! A libertine, a free spirit and genius. In elaborate re-enactments the film tells his biography. Peter's break with tradition and the country's opening to Europe brought economic benefits, but deeply hurt the people. Are Peter's reforms the reason of the difficult relationship between Russia and Europe? ZDF / Arte, 52 min. The Crimean peninsula is strategically important located in the Black Sea. It’s been a favorite place for militaries since centuries. Above all, Crimea allows to access the Mediterranean Sea. But Crimea offers not only a good military position, it is ideal for cave construction in general. Over the centuries, settlers and the generals have taken advantage of this over and over again. In particular the Soviet Union made considerable efforts to fortify the area after the Second World War. In the documentary film we discover the underground secrets of Crimea and search for traces in the abandoned bunkers, caves and catacombs. Whether a hidden shipyard for nuclear submarines in the Balaklava bay, the Inkerman catacombs under the city of Sevastopol or an ancient cave town - together with archeologists and so-called diggers, explorers of the underground, we explore the underworld of Crimea, where experts help us to understand the context and the importance of buildings in the past and their possible use in the future. In our film we introduce Gdansk as a maritime and dynamic economic center nestled in the hilly, pine and sand dominated coastal landscape of Pomerania. The harbor shapes the cityscape, gives identity to residents who attach importance to traditions and creates an illustrious stage for young, modern people who want to live in a future-oriented metropolis.